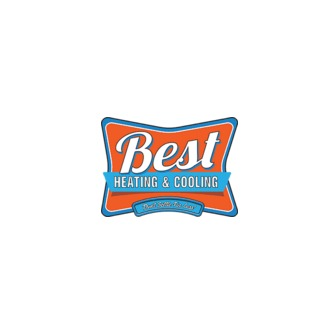 Best Heating & Cooling serves the Salt Lake City, Utah metro area with expert heating & air conditioning service. Our many years of experience in the industry, combined with our comprehensive HVAC training, give us the theoretical knowledge and practical skills to solve your indoor comfort issues. We are a family owned and operated business and our team will always strive to maintain a well-deserved reputation for providing quality HVAC products and reliable installation, maintenance and repair of all your indoor air quality systems. Our location makes us the natural choice for quick, heating and air conditioning service in the greater Salt Lake City, Utah area. 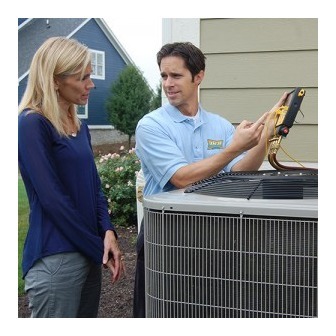 We service all makes and models of furnaces, air conditioners, heat pumps and heating & cooling equipment. Give us a call today for all of your HVAC needs. Our goal is to continually raise the standard for HVAC excellence and superior customer satisfaction for our friends, family and neighbors. Give Best Heating & Cooling for all of your Salt Lake City area heating and air conditioning repair, service and installation needs.